Having recorded and launched a successful album like Dark Side Of The Moon and basically getting your pension sorted in your twenties, imagine the challenge faced by Pink Floyd to follow such a milestone? Well they did it in a way that withheld some of the formula used to create their colossus whilst changing themes and subject matter. Hence Wish You Were Here. 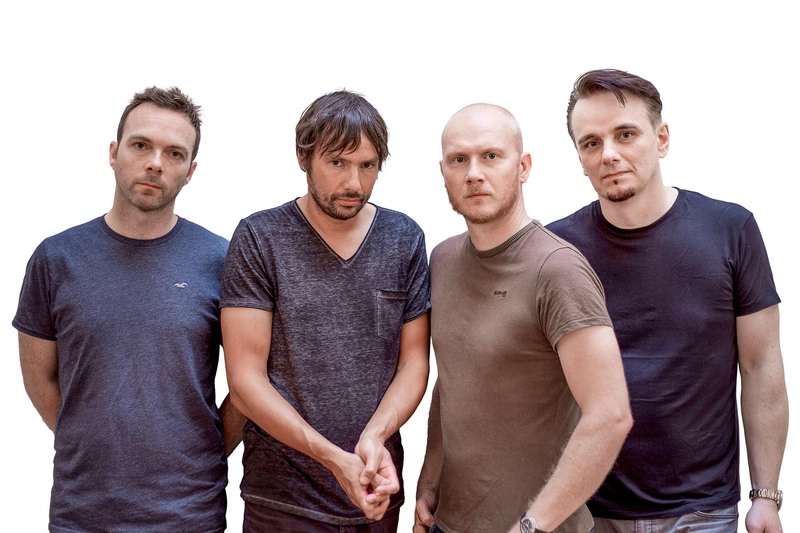 I mention this because a similar situation has arisen with modern day band The Pineapple Thief. I honestly believe that the bands Your Wilderness album to be their Dark Side Of The Moon. The question is, will the band’s new album Dissolution be their Wish You Were Here? No coincidence that the success of Your Wilderness was in part aided and abetted by one of the best drummers in the current music scene Gavin Harrison ( Porcupine Tree / King Crimson ) who at that stage loaned just enough of his magic to make what was a great album something special in the Pineapple Thief canon. 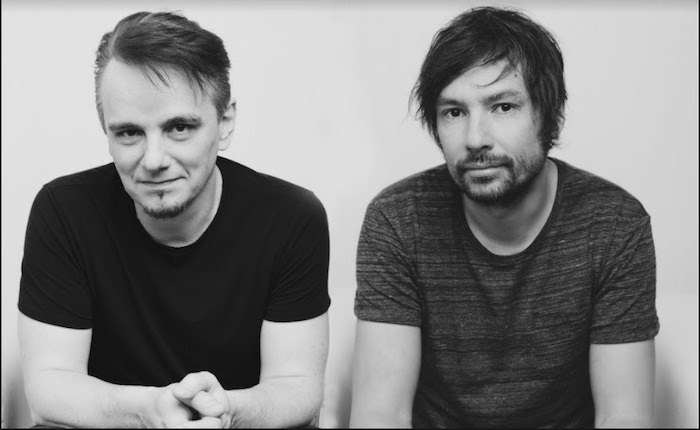 Dissolution finds Gavin Harrison as a more integral part of the band contributing to the creative process along with main songwriter and band leader Bruce Soord. The songs throughout Dissolution tackles a wide range of issues though generally a disappointment with the modern world, it’s technology, use and misuse of social media, relationships etc. Dissolution is a slightly darker work than the previous outing though it doesn’t suffer the associated dreariness that afflicts writing about negativity. The songs play with the multiple meaning of the word dissolution and its uses i.e. ‘dis-solution’ being the opposite of solution or to dissolve etc. The album is available in multiple formats and packages and for more information I would refer you to the K-Scope store. For the purpose of this review I have chosen the vinyl option which comes in a rather well presented sleeve both outer and inner the latter containing all lyrics and credits. The version I received was in clear vinyl and whilst quaint makes it a little more difficult for the myopic to cue tracks. Beginning with the rather sombre Not Naming Any Names Bruce Soord elected to open with sparsity and atmosphere rather than the usual deep drone and gradual incline. Stark piano chords accompany Soord’s melancholic voice as he delivers the opening gambit with equally stark words. A poke at the anonymity of those who frequent cyber world and the shadowy figures that lurks within. As one who has been the victim of online trolling I related to many of the songs here. The peace is soon shattered by the rockier Try As I Might where Gavin Harrison lays down a rock solid and powerful beat. There is very much a Steven Wilson feel to this song which shouldn’t really come as a surprise given that Harrison was a fellow member of Porcupine Tree with Wilson for a number of years and of course they are also K-Scope label mates. Both punchy and grungy the scale grows as the song progresses, Bruce Soord slide guitar adding further grit melding nicely with John Sykes mean bass in an almost military fashion. The futility of any given situation, the breakdown of a relationship or acceptance of news is well conveyed here. Likely as not for me anyway the best song of the album is song most open to interpretation, Threatening War. I see this song as a skit on the likes of Putin, Kim Jong-Un and not least Donald Trump who insists in offering other countries out with full scale war via Twitter. Guitar harmonics on quieter segments of this song are reminiscent of the Your Wilderness album. This is in stark contrast to the brash electric guitar bashing that represents the main theme. Gavin Harrison’s sublime drum technique throughout the whole piece keeps the listeners foot tapping at all times. Returning to the darker and bleaker side of things, Uncovering Your Tracks features the subtle input and textures of Steve Kitch’s keyboard sounds of which I would have like to have heard a little louder in the mix. An age old phenomenon methinks. Steve adds ambience to Bruce Soord’s gritty and Dave Grohl like grunge chords. One of the shorter songs on the album is All That You’ve Got. Here Gavin Harrison’s complicated drum patterns and beats keep you mesmerised all the way through. Powerful and yet again on the darker side this song was perfectly chosen to conclude side one of the LP with its abrupt ending whilst a heavy guitar sound heralds the opening of side two or the crossing of the half way mark digitally with Far Below. Bolstered by Mellotron string sound the guitar and vocals are caught in a wide open and large scale production in comparison to other songs on the album. Steve Kitch’s electric piano breaking through the melee as the song reaches its very busy climax. Acoustic guitar accompanies Bruce Soord’s soft voice during Pillar Of Salt allowing a tranquil bridge to the eleven minute plus White Mist. 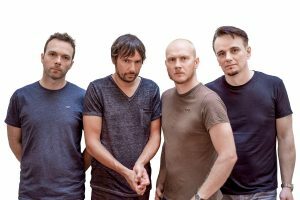 The slow atmospheric intro now a familiar pineapple Thief format yet again allows the oncoming storm and anthem to begin. Of note here is John Sykes seismic bass. It caught me completely by surprise via a full range pair of loudspeakers adding even more scale and dynamics to an already full to the brim soundstage. White Mist paints a huge picture of great texture and clarity and features the only guest musician on the album American experimental guitarist David Torn adding a little seasoning to the proceedings, though not glaringly so. It’s here that you feel that Gavin Harrison is a more integral part of the band rather than a session musician. 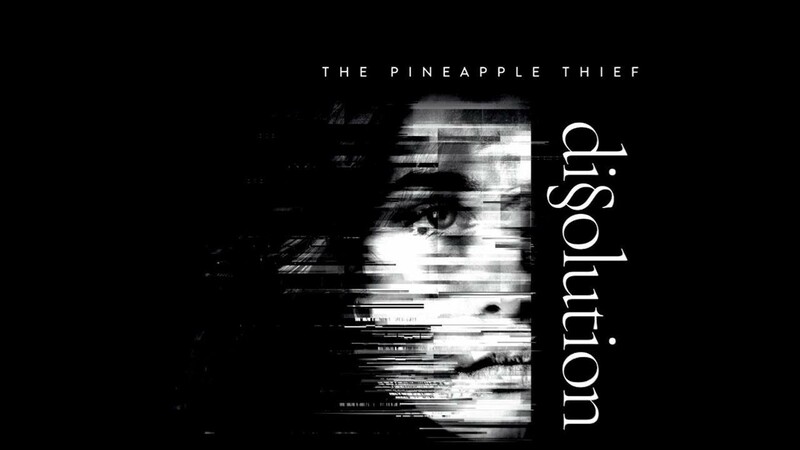 Having responded positively to Bruce Soord’s invite to join the band, Dissolution is Harrison’s first album as a full blown member of The Pineapple Thief. This is evident by the input the drummer has had upon composition and the sheer impact of arrangement and finesse. He brings a lot to the party. Tranquillity prevails if only for short while with the lilting and mournful Shed A Light. For the best part a sombre yet poignant song about people giving up far too easily which is exacerbated by social media in its many guises? Despite the songs down tempo beginning it offers a lot of hope through the bleakness and despair which I find comforting. A change of pace towards the songs conclusion turns the whole piece into a more uplifting proposition. Wish You Were Here? In many ways yes, Dissolution is the bands Wish You Were Here. Sure Dissolution does not have the initial impact of Your Wilderness, which prompted my comparison to the two legendary consecutive albums by Pink Floyd. It is obvious from the passion and bravery to highlight such important social issues that Bruce Soord has put heart and soul into the writing of this album. 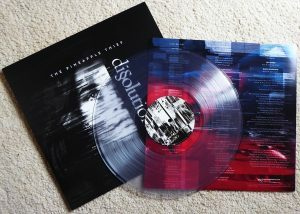 And though not as immediately accessible as the bands previous success which elevated them to another level, Dissolution though not as impacting is far more insightful and as a consequence demands more of the listener which ultimately pays dividends. One of the more important albums I have heard this year with regards to its messages and musically up there with the best. On clear heavy vinyl £14:99 plus P+P from Burning Shed.